OUR APPLIANCE REPAIRMEN IN FAIRFIELD ARE READY & WAITING! Is your need for appliance repair in Fairfield causing you a big headache? What is the first step you should take when you notice a broken home appliance? ​Always take note of any weird noises, leaks from places there shouldn't be, strange movements, or foul odors that your machine is putting out. 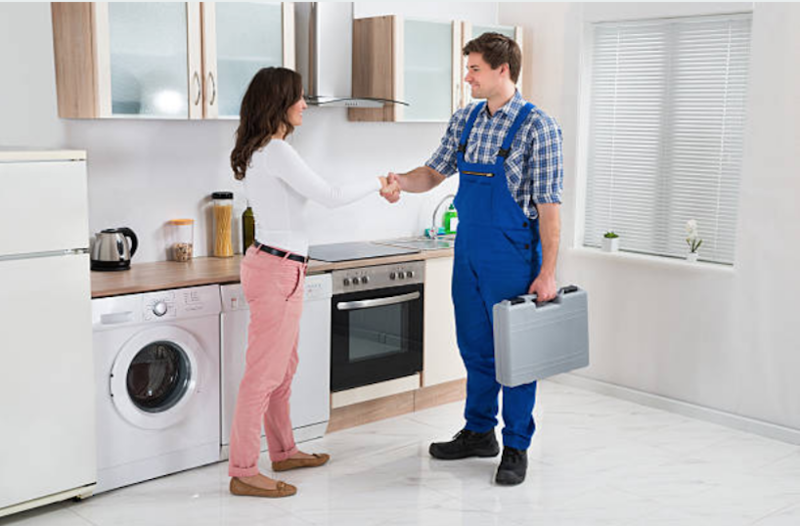 Our technicians are always on standby prepared to help you through any Appliance issue. If we think there is a more pressing issue based on your description we will come check it out and still give you a free quote before servicing your Appliance. It depends from one Appliance to another, from symptom to symptom, but there are easy appropriate steps for every problem. For instance, there are times when you have an overflowing dishwasher and there is soapy water everywhere in your kitchen. This probably has different steps to take than a washing machine that is too loud or dryer that isn't getting clothes dry. Regardless of your situation here are some general tips that will help remain calm as you try and assess the issue before calling us. Always take some deep breaths to remain calm when looking at the problem and then determine how severe the issue is for this appliance. Sometimes things look worse than they actually are. Other times, there may only be a small symptom that seems harmless enough, but is actually a huge issue. In any case, remaining calm will allow you to process the situation more easily. If certain issues are left un-checked, your appliance could end up being fried! This might mean you have to get a whole new appliance! Yikes! ​Our technicians have been serving the Fairfield area for many years. We enjoy serving our customers and we enjoy helping them feel better when having an appliance technicians to their house. 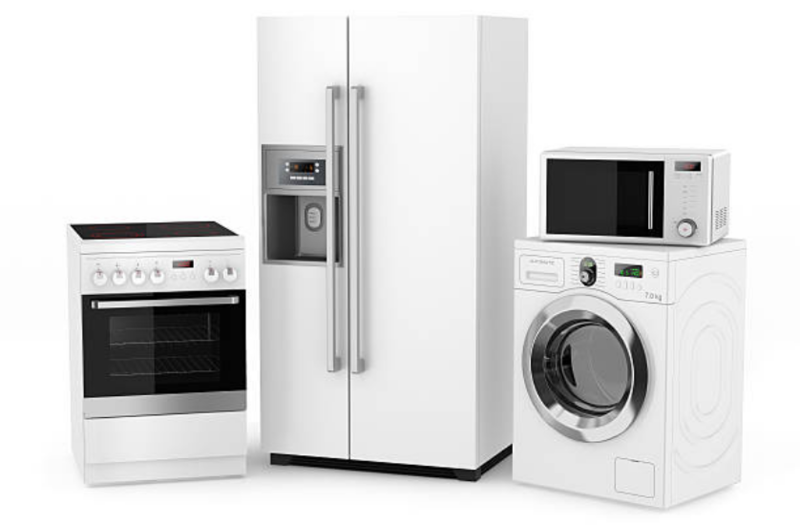 We know that finding the right appliance repair company is not an easy task. Way too often, a company can charge hidden fees or quote you prices that don’t line up with the bill you get. With our company, we set you up with a 100% satisfaction guarantee. WANT TO SAVE $25? IT'S EASY! Answer a few questions, and if we are able to determine the issue with your appliance without a doubt over the phone, this will save our techs a lot of time! So, we will give you $25 credit on your repair! This info will give us a head start on diagnosing your broken appliance! Thanks for the help! Now give us a call and let us talk you through the steps on diagnosing your household appliance now! Another great tip is to NOT attempt to repair the appliance yourself, even if you think you found a YouTube video that looks like it can help you through it. Without the right knowledge, tools, and experience, you could be left up the creek, without an appliance! WE GET THE JOB DONE RIGHT & FAST TOO! 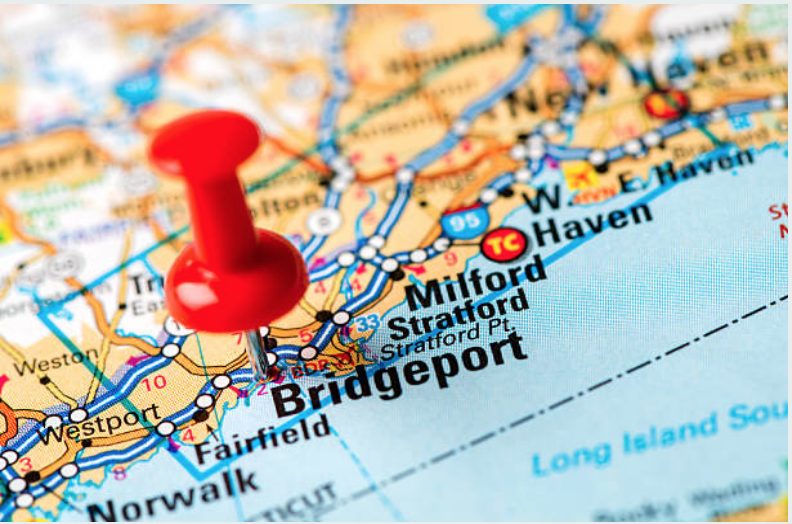 Our appliance repair company serves Fairfield and other surrounding areas within CT. Call us today for a free quote!